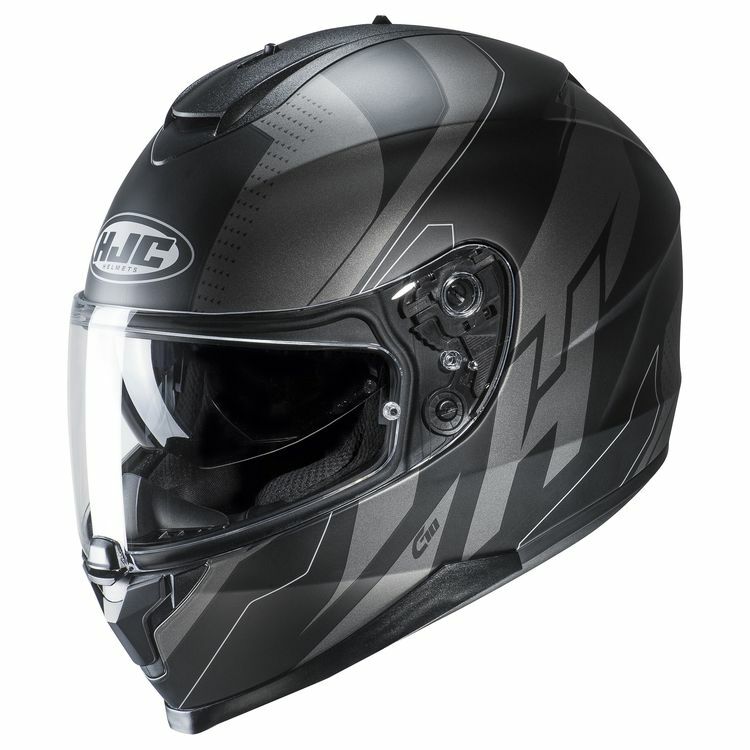 The HJC C70 Helmet is a no-frills full-face lid with an internal sun visor. The helmet is made with a lightweight polycarbonate composite shell and features the center-locking Pinlock-ready HJ-20M faceshield for easy opening with either hand. The interior liner is moisture-wicking, fully removable and washable.